This has been my best Ramadan in very long time. For the first time in my lfe, I did not look forward to the end of the Holy month. I was happy, connected more with God, my imaan (faith) is increased and i had a beautiful support system. ummah (community) and the last 2 years which i missed away from felt like a different lifetime. I say Eid Mubarak to all fellow muslims. Glad to hear you had a soul-blessed and familial fast period. That's what its all about. Hope you had a fabulous time, Lara. Hey Lahrah, how are you doing. Saw this article and thought of you. Would you agree with her. Sounds like she did have an awful experience. What do you think? 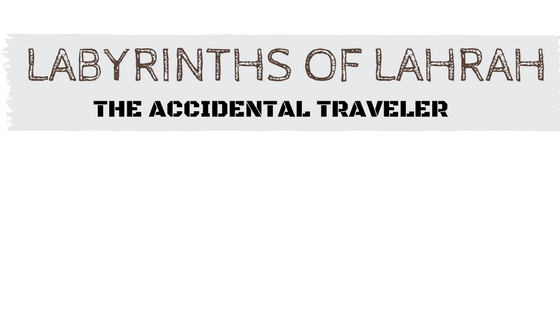 "Labyrinths of Lahrah" has been included in the Sites To See for this week. 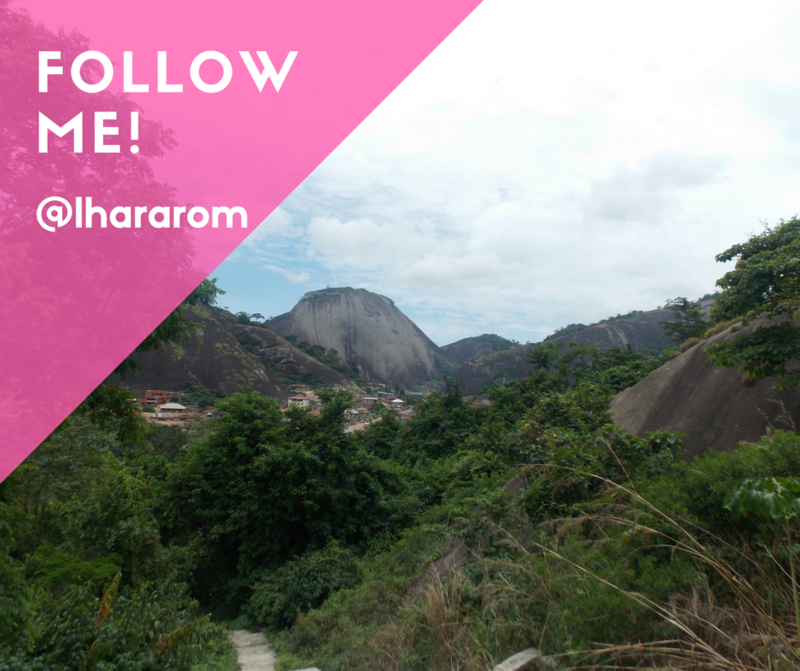 Be assured that I hope this helps to point many new visitors in your direction.